SURGUIN is an Ontario (Canada) based corporation that is distributing medical supplies, equipment, devices and soft medical supplies to dentist, physiotherapist, chiropractor, physician, consumers, hospitals and clinics in its targeted market since 1997. The business & operating name Surguin was founded in 1997 by medical professionals and currently the business is being operated by the help of medical professionals with an open and wide mind. The revenue of the Company comes from the sale of durable medical supplies, equipment, devices and soft medical supplies to the number of different consumers, doctors, outpatient centers, hospitals & clinics. The Company specializes in the sale of standard durable medical supplies equipment as well as computerized systems for healthcare management. In addition to the above products, the company Surguin have the ability to source any piece of medical supply and equipment that it does not carry in its inventory lines. This can be especially lucrative for major medical equipment pieces such as Intelect Legend Ultrasound, Intelect Electrotherapy, Vectra Genisys Laser Machines and other computerized diagnostic equipment that Surguin can be a broker between manufacturers and buyers. Management’s mission is to become the recognized leader in its targeted market for distributing/brokering medical supplies & equipments and soft medical goods. Surguin expects a strong rate of growth and development since started the operations and expects that the business will aggressively expand in coming years of operation. Company intends to implement marketing campaigns that will effectively target individuals, physicians, hospitals and clinics settings within the target market. Surguin is also seeking to open retail franchise stores for a significant multiple earnings and will supply all the medical supplies goods to the franchiser from the company’s inventory lines, hence the company is seeking qualified retail franchisers now a days. 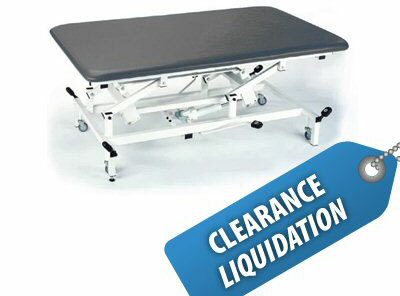 The primary business of the company is the sale of durable medical equipment pieces such as wheelchairs, walkers, hospital beds, and all rehabilitation and independent need products, computerized monitoring and healthcare equipment directly to hospitals, clinics, outpatient facilities, assisted living facilities, and from time to time directly to customers. As stated in the executive summary, the Company also has the ability to source any medical equipment piece sought by a practice/hospital directly from a number of manufacturers. 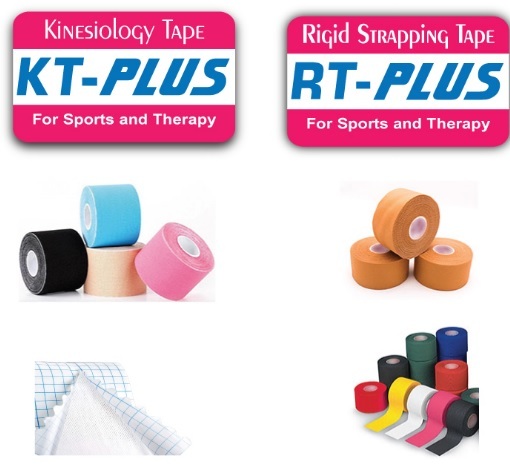 The business also carries an extensive line of soft medical products such as scrubs, linens, bandages, and disposable medical equipment (such as tools, syringes, etc.). Surguin is a leading seller of brand name medical products and offers a discounted rate program, helping to make life easier for the elderly, disabled, and special need vulnerable people. Company offers a large selection of bed rails, bath safety, mobility aids, commodes, fall prevention and a variety of other home healthcare products that will improve their quality of life and help them stay independent. Company intends to maintain an extensive marketing campaign with the best customer service and establish relationships with their customers like hospitals, clinics, outpatient facilities, assisted living facilities. Among Medical Professionals, outpatient centers, and assisted living facilities, company has developed the following demographics that uses in conjunction with the marketing campaigns.